Those of you who follow my poetry will have noticed that, for a while now, I have been writing a series of narrative poems which have not featured in either of Swannui and Cygnus or Be All; End All. This narrative poem is named The Merfoxiad. It is about an ancient mythical fox beast and the young girl destined to destroy it. I began writing the first part of The Merfoxiad around two years ago and have written further parts here and there over the course of those two years. Now, with the conclusive poem nearing completion, I can confidently announce that I will be self publishing The Merfoxiad in paperback and releasing it in November 2014. The Merfoxiad is lighthearted and tongue in cheek, which perhaps could be expected from a poem about an aquatic killer fox. The paperback release will be a limited run of around 30 copies, international postage and delivery is available. If you would like to register interest in an order then please write it in the comments section. I’ll even sign or write flattering lies in the front cover for you! Alternatively the books can be mailed within the UK for £4 each plus £1 postage (UK mainland only). Payment should be sent via Paypal to thefallofscience@live.co.uk ensuring that delivery address and any necessary information is included. Well, that was very business like. Don’t worry, I’m sure I’ll post some more nonsense about cat poop soon enough. Beautiful cover art by Violet Adams. Released this month; my second book. 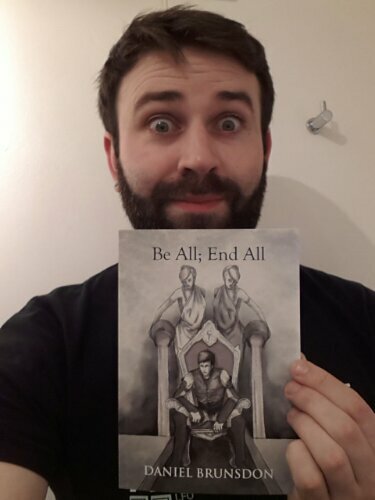 Be All; End All is a collection of poems and it will be available from selected Suffolk book shops, myself personally or through Paypal ordering. 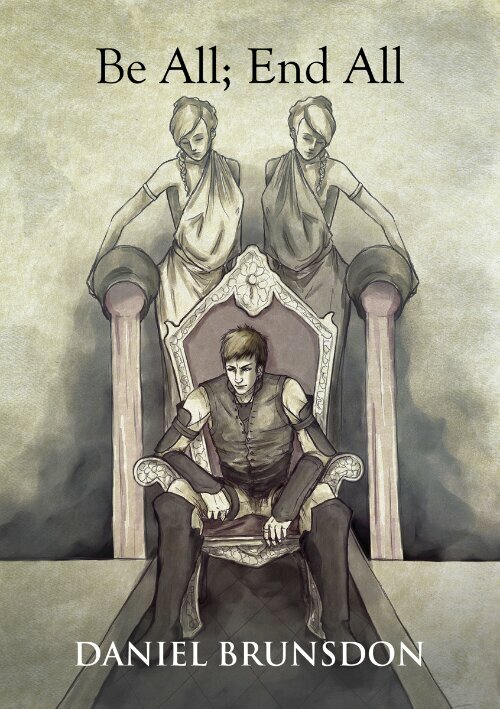 Be All; End All has been written since the release of Swannui and Cygnus in the summer of last year. It is considerably longer, deeper and perhaps less conventional than my earlier work; often Swannui and Cygnus poems bore the mark of the eager university student seeking his tutor’s approval. I shall release it for myself if for no-one else. 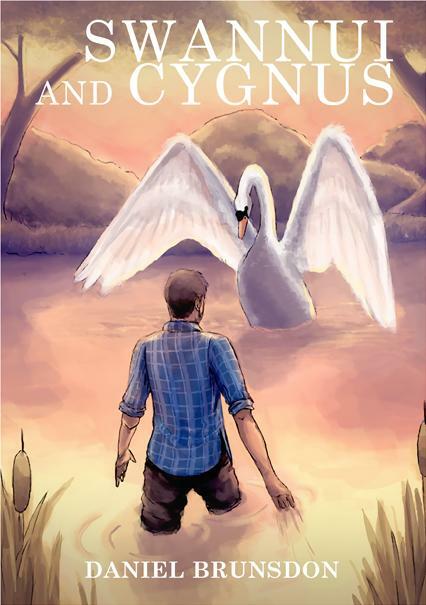 Swannui and Cygnus (for sale in bookshops in Beccles) featured 23 poems, a compendium spanning several years. There were poems which I had written aged 16, sat in class in sixth form, procrastinating in an English lesson. There were poems I had written just weeks or even days before (Meander was written as I was formatting the PDF). A 9 year selection of poetry can show an evolution but also can seem muddied and inconsistent. That said, I am still proud of my first book. Each book is £4, one copy of each can be bought together for £6. 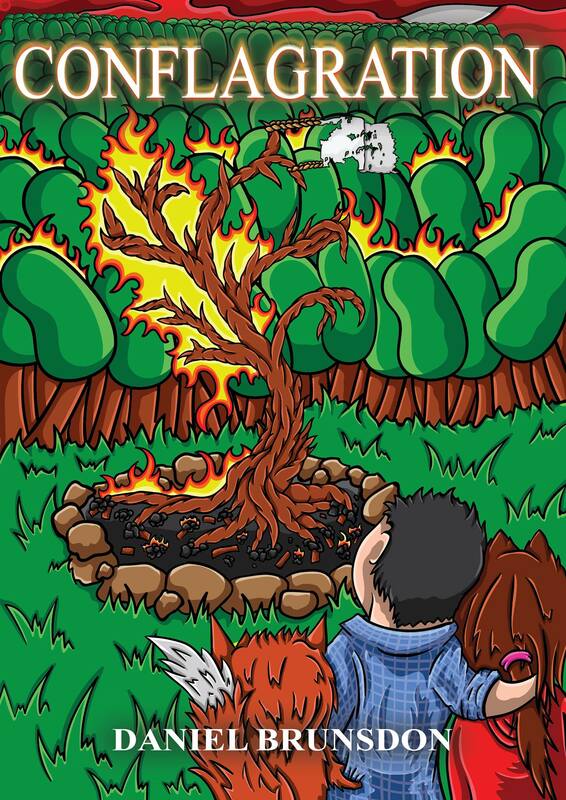 Be All; End All, my second self-published poetry collection is released on friday 7/2/14. Full press release to follow soon. Just a quick update on the progress of my debut book. Early sales have been promising and consistent. I’m pleased to announce two new stockists. Three weeks after release there are now three brick and mortar stockists, Kindle store and mail order. Both Beccles Public Library and independent craft store Number 21a have joined the superb Beccles Books. So pick up your copy now.